33 PEOPLE AT 5 FT.ROUND TABLES AND 66 PEOPLE IN ROW SEATING. 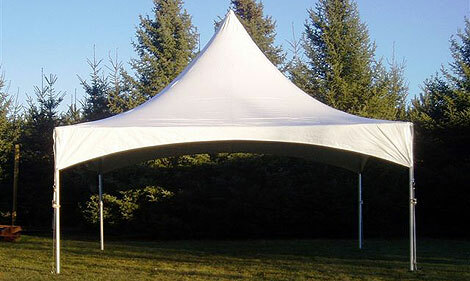 * Please call us for any questions on our tent 20 foot x20 foot 400 sq.ft. rentals in Regina SK and Southern Saskatchewan, including Moose Jaw, Pilot Butte, Lumsden, White City, and Fort Qu’Appelle.